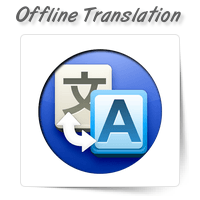 We have experienced translators at OnePerHour to offer offline translation services. 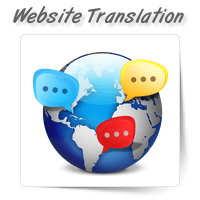 Our team includ..
Go global and still stay local by setting up your website in multiple languages. 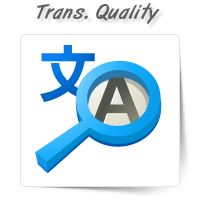 OnePerHour has a te..
Are you looking for a reliable translation service provider who can offer consistent results? 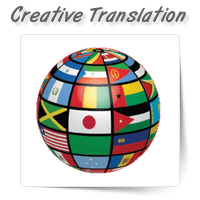 OnePer..
Do you have translated content that requires quality validation? With a team of competent editors, O..